There is no text story in this issue. 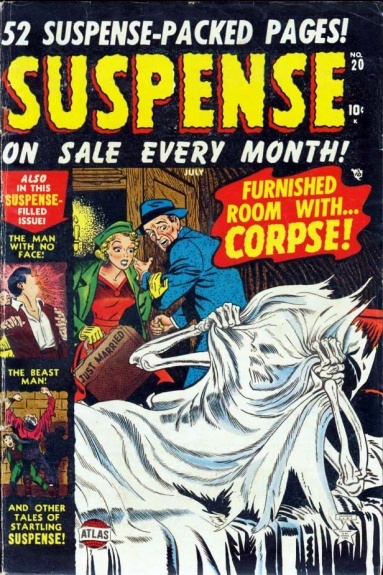 Furnished Room with ... Corpse! The Man With No Face! A-460 Stranger in the House! A-471 Furnished Room with Corpse!